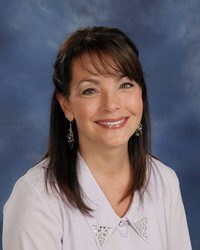 Kerri Fraley has been with Kerr Memorial Baptist Church since May of 2005 as Financial Clerk. Kerri is in the church office on Mondays maintaining the church finances. Kerri and her husband Todd live in Oakboro, NC and have three children, Corey, Taylor and Camden.